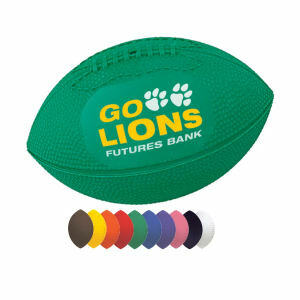 You will score a touchdown with every company team member and football fan when you use custom promotional footballs in your next marketing campaign! 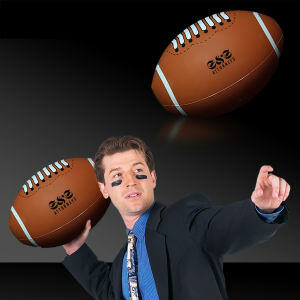 Probably the most American of sports, football is a game that draws people from every demographic. 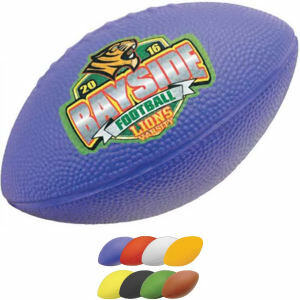 No matter what customized football promotional item your organization is looking for, we’ve got them all here at IASpromotes.com. 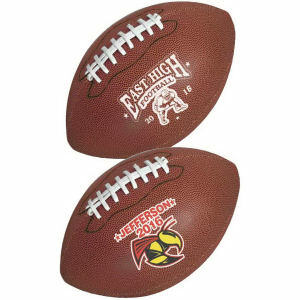 Whether you are planning a football camp or just looking for the latest football stadium giveaways, you’ll always score with logo imprinted footballs. 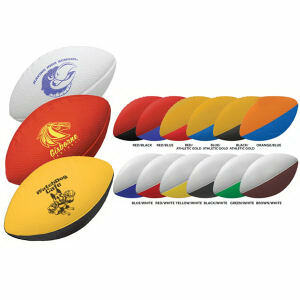 Hook football fans up with customized football products, and they will remember your brand well past Super Bowl Sunday. 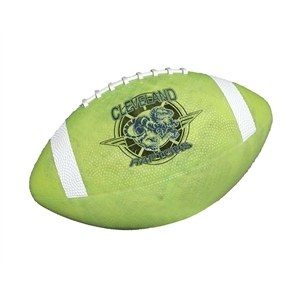 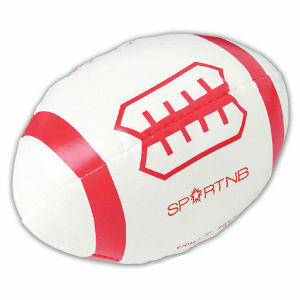 No matter what custom promotional football items that you need, you’ll be sure to find it here at IASpromotes.com. 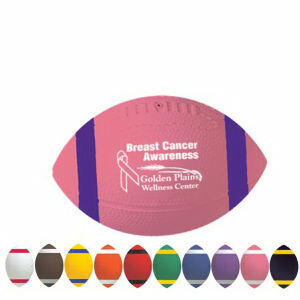 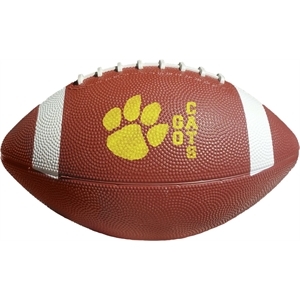 Our custom printed footballs will help your business score a marketing touchdown! 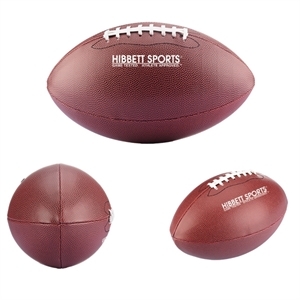 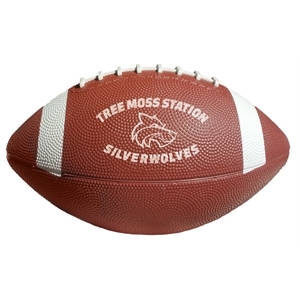 Choose from any of our customized football styles and colors, and we can help you personalize them with your imprinted company name and corporate logo.